Silvia Acevedo is a television personality and former news reporter and anchor who’s spent many years reporting objective fact. 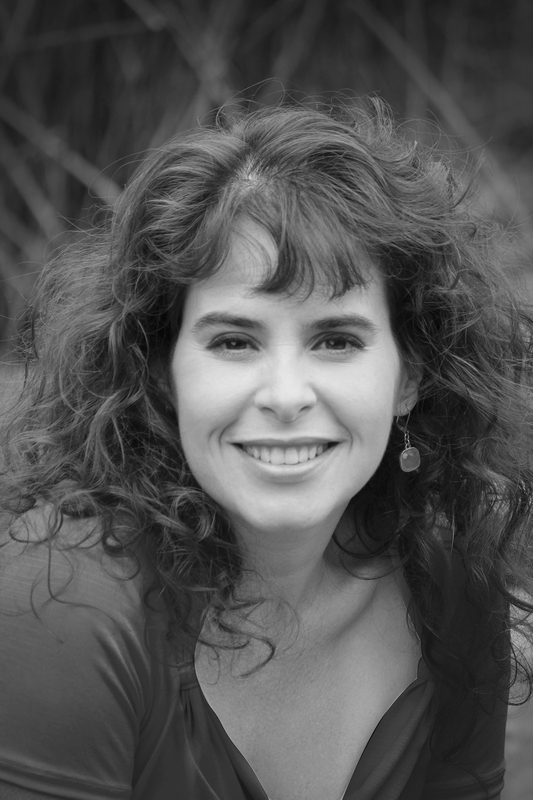 She’s interviewed presidential candidates, covered national and international stories, and given breaking news reports for CNN and local television and radio stations around the country. She also occasionally guest hosts a television morning talk show for a local NBC affiliate. 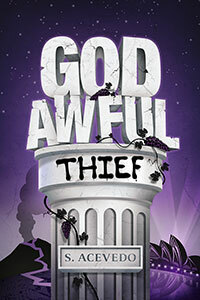 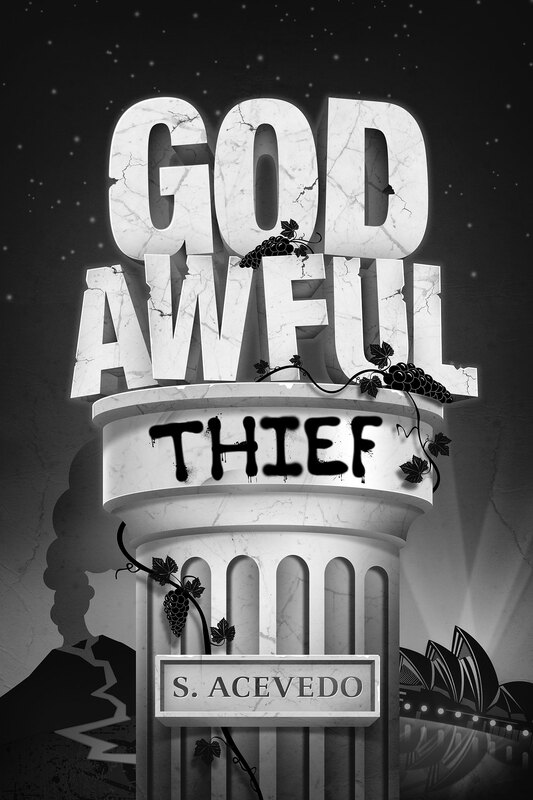 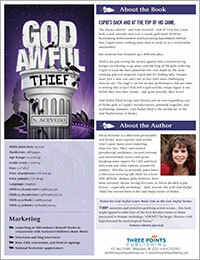 Roman gods, however, have been curiously absent during this time, so Silvia decided to put fiction – especially mythology – back into her life with God Awful Thief, her second book in the God Awful Series of Books.